Glaucoma causes pressure to build up in your pet’s eye -- Dorzolamide Timolol Eye Drops help reverse that process. This prescription medication combines two drugs into one effective, easy-to-dose treatment. Glaucoma is an eye disease that increases pressure in the eye, which can damage the structure of the eye and, over time, cause blindness. The disease is more common in dogs than cats and is usually genetic, but it can also be caused by trauma to the eye. Prescription Dorzolamide Timolol Eye Drops lower pressure in the eye by combining two effective ingredients into one solution. Dorzolamide is a carbonic anhydrase inhibitor, which reduces the amount of liquid, also known as “aqueous humor,” produced in the eye. Timolol is a type of medication, called a beta-blocker, that also reduces pressure. Dorzolamide Timolol Eye Drops can be used to treat a diseased eye while protecting the healthy eye from the glaucoma. For additional information about Dorzolamide Timolol Eye Drops, click the “More Information” and “Package Insert” tabs above. You can find a human-labeled package insert which provides more detailed information on Dorzolamide/Timolol's indications, forms of administration, and side effects along with other clinical information by following the link below. This information is written for product use in people, but may be helpful to you when giving the Dorzolamide/Timolol eye drops to your pet. Dorzolamide/Timolol is sold as a FDA approved generic drug. Brand varies from order to order and variation to variation. The provided link is directed to the brand available at the time of this publication. VetRxDirect is unable to guarantee which brand will be available at the time of order shipment. Dorzolamide/Timolol's Package Insert does not take the place of instructions from your veterinarian. 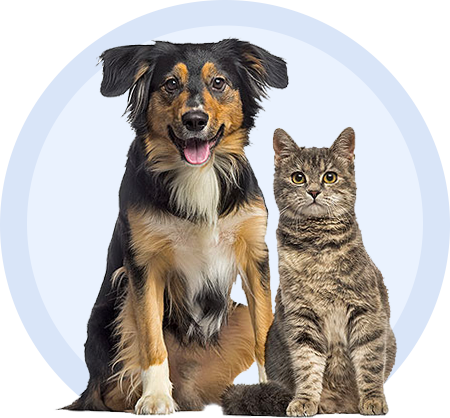 Talk to your veterinarian or pharmacist if you do not understand any of the information provided in this document or if you have any questions about Dorzolamide/Timolol's eye drops for glaucoma in pets.